Below are general guidelines for the maintenance and care of flooring, countertops and window coverings. We carry a variety of recommended care and maintenance products in our showroom. Always refer to the individual manufacturer’s recommendations to ensure appropriate use of cleaning products and processes. Vacuum your heavy traffic areas, such as hallways, stairs, and exterior entryways at least twice a week. Vacuum less heavily used areas weekly. For best results, use a vacuum cleaner with an adjustable beater bar or rotating brush. 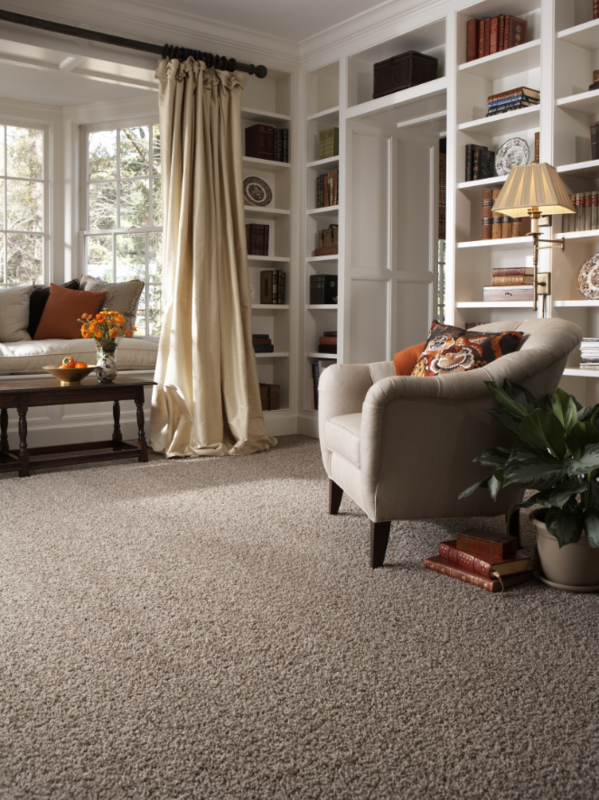 Professionally clean your carpet within the first 12 to 18 months using the hot water extraction method to retain the texture retention warranty. Always treat the affected area immediately. For a food spill, gently remove as much solid material as you can. Add water and blot, using detergent sparingly if needed. Then, using the highest suctionsetting, vacuum back and forth, adding more water to the stain as you go until completely clean. Daily cleaning – vacuum, sweep, or dry mop floors daily especially on new installations where the grout has not fully cured. Weekly cleaning – Mop or sponge the tile with warm water to remove dust and dirt. A ph neutral detergent may be added. Intensive cleaning – Use products specifically designed to clean tile. A blend of special ingredients allow these products to outperform others sold in grocery or hardware stores. Maintenance of today’s wood floors is easy! New technology in stains and finishes call for regular cleaning that takes little more than sweeping and/or vacuuming, with the occasional use of a professional wood floor cleaning product such as Bona X. Natural Stone is an investment, and if you take good care of it, granite will last a lifetime. It is important to develop a regular maintenance plan to ensure that your countertops will remain strong and lustrous for decades. Be sure to seal countertops regularly. Always consult manufacturer directions for proper procedures.. 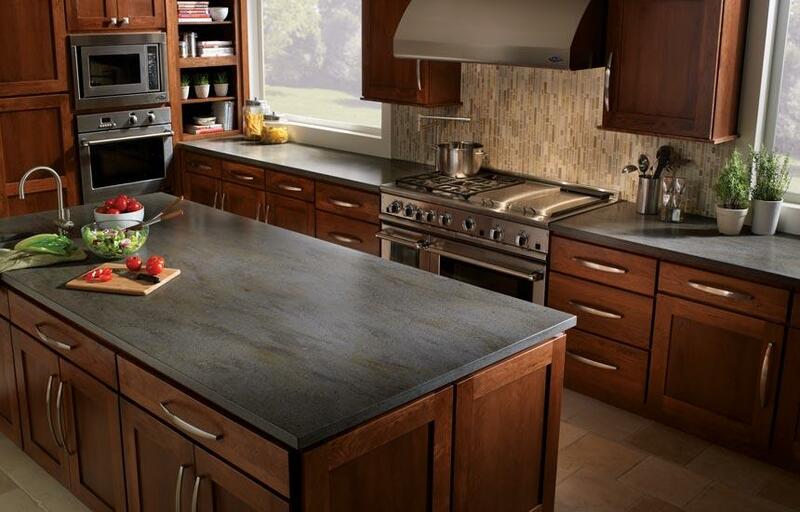 Cleaning and maintenance of quartz countertops is easy due to its natural stain-resistance. Unlike granite, sealing isnot necessary. For routine care, simply wipe counters with a damp cloth or paper towel. Even though quartz resists permanent staining when exposed to liquids, it is recommended to wipe up spills immediately before they dry. Because of a permanent finish, long-term maintenance isnot necessary for laminate counters. Wipe with warm, soapy water. Do not bleach as it may cause discoloration. Clean using a dry, soft feather duster, clean cloth, dust cloth or dusting mitt. A vacuum with a soft brush attachment can also be used. Spot cleaning with fabric cleaning wipes found at your grocery store is recommended for all tapes. These will typically not leave a stain or discolor the tapes. Dust occasionally with a feather duster or vacuum gently. 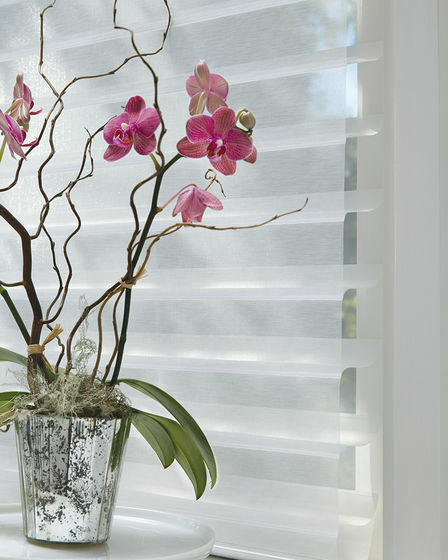 For deeper cleaning, please consult our window covering professional.